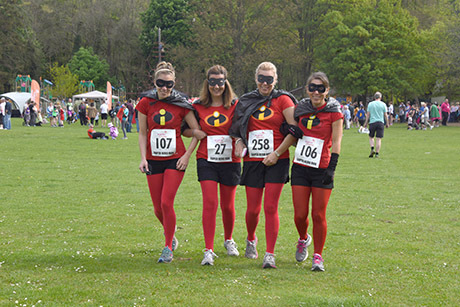 Front Page > Leisure/Sport > The Incredibles! 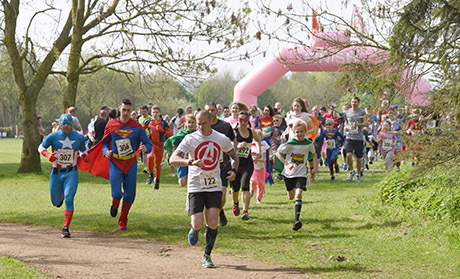 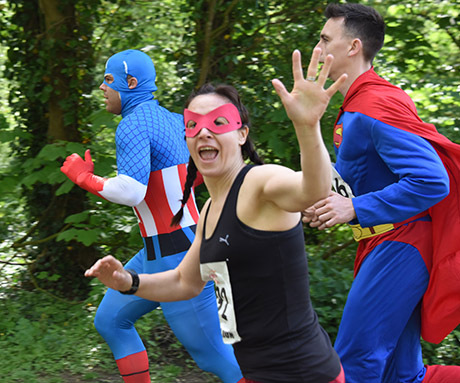 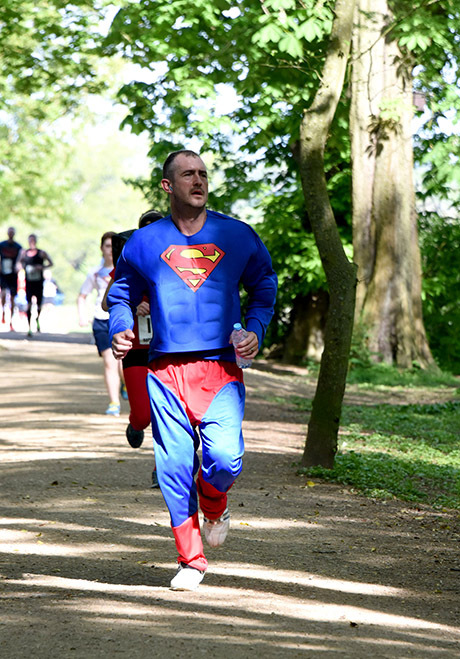 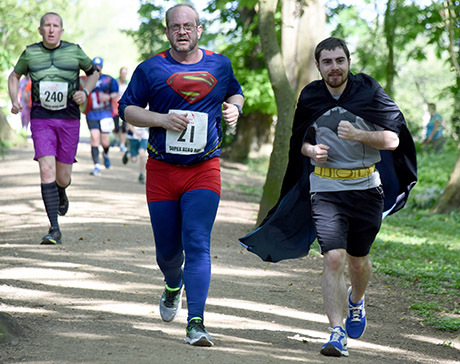 It was like a scene out of Only Fools & Horses on the weekend as superheroes of all shapes and sizes donned their finest lycra for charity. 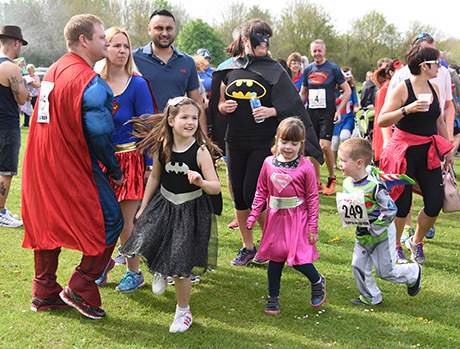 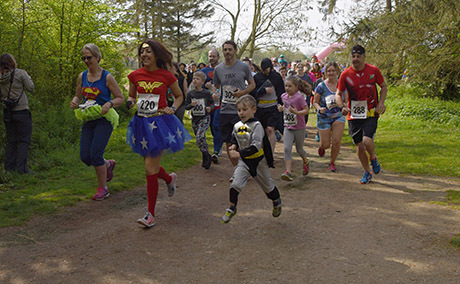 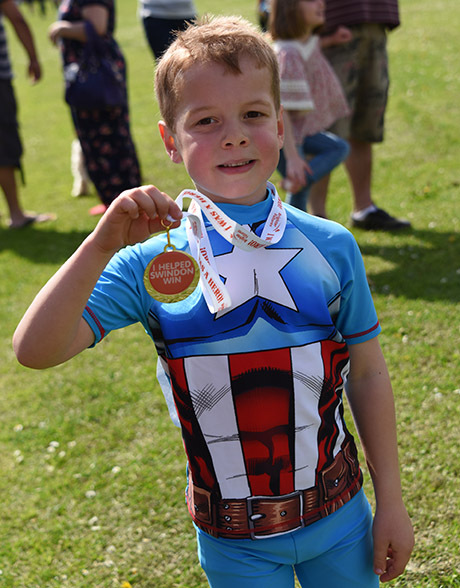 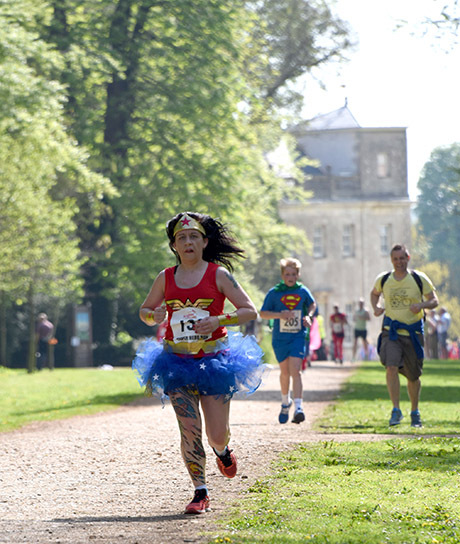 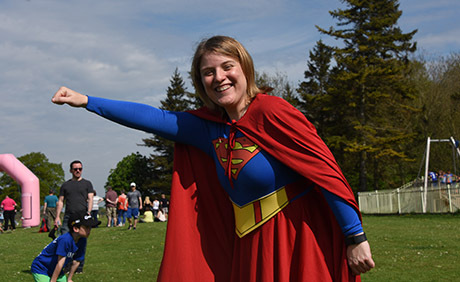 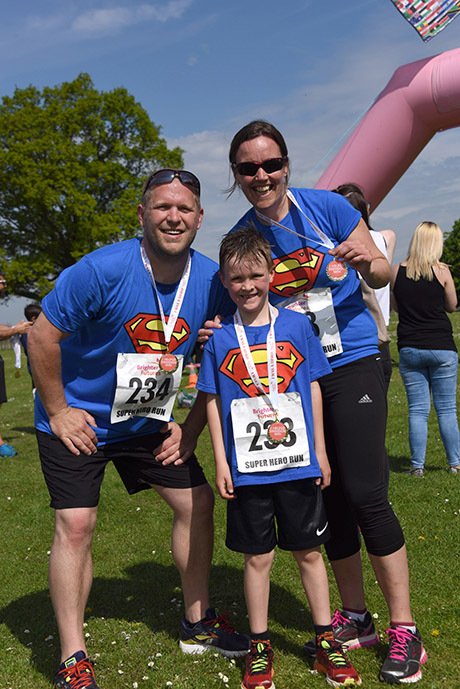 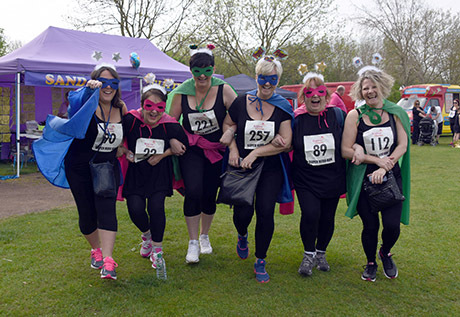 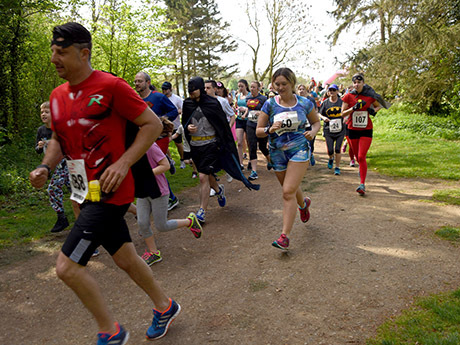 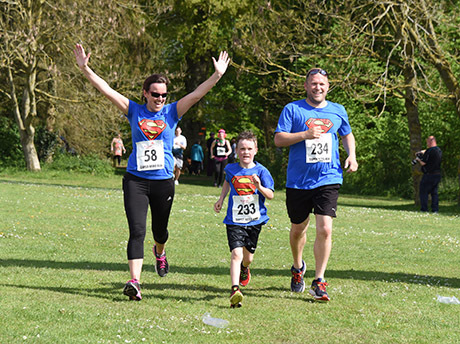 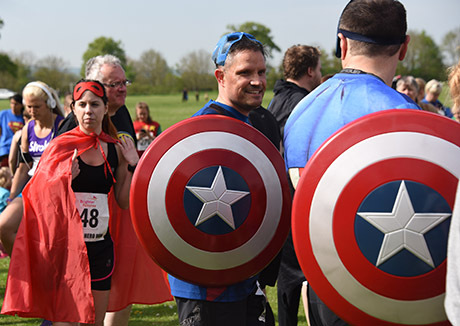 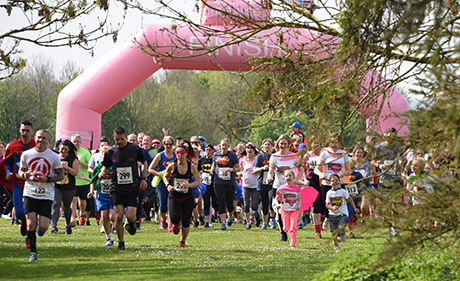 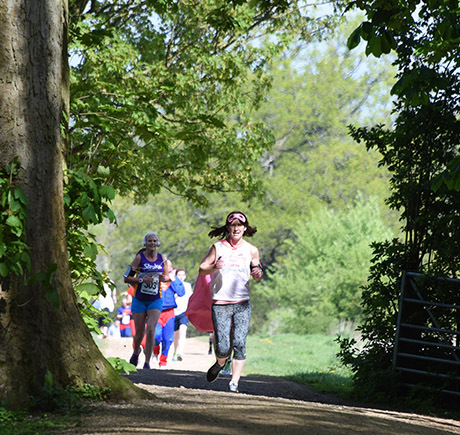 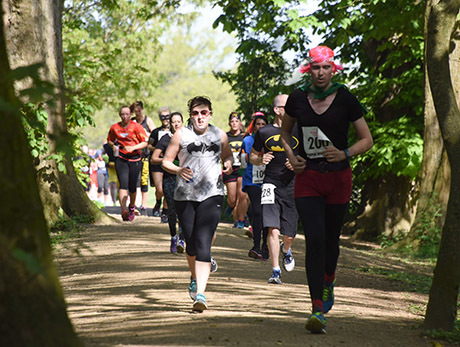 The event, held at Lydiard Park, was organised to raise money for charity Brighter Futures, which needs to raise close to £3 million for a dedicated radiotherapy centre at the Great Western Hospital. 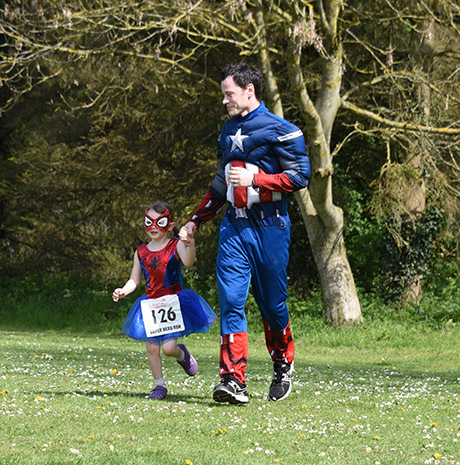 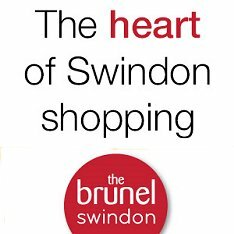 You can view a few pictures from Sundays fabulous fundraising event below.